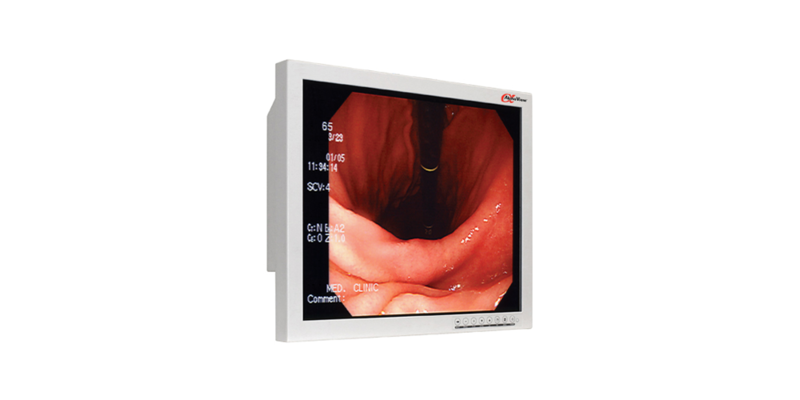 The AlphaView AVC1F2P is a 19” HD Surgical monitor designed for surgical, OR, ER, and endoscopic applications. Utilizing an LED backlight, eco-friendly AVC1F2P incorporates multiple video inputs, including HD-SDI ports providing for unsurpassed compatibility across a variety of platforms. Durable and attractive, the AVC1F2P Surgical display features a fanless cooling system that minimizes the risk of spreading airborne contaminates in the sterile environment and in close patient proximity. The AVC1F2P’s UL and FCC certifications make it a seamless addition to your regulatory compliance and safety concerns. The sealed membrane On Screen Display (OSD) and resilient anti-reflective / anti-scratch protective panel ensures that these displays can stand up to the harshest environments. All AlphaView displays can be mounted securely on most stands, boom arms, ceiling mounts and carts utilizing standard VESA mounting patterns.